Date: Dec 6 2018, 4 p.m. - 7 p.m. 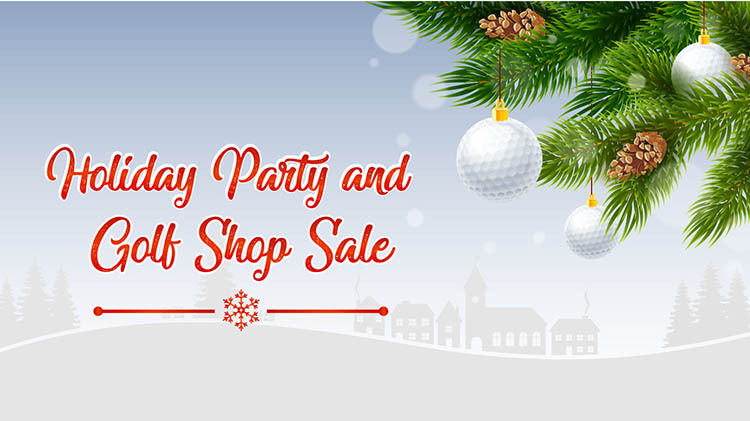 Celebrate the holidays at the Fort Belvoir Golf Club Holiday Party and Golf Shop Sale! There will be complimentary hors d' oeuvres, bar specials, and a raffle! Treat yourself to that item you have had your eye on, shop for the golf lovers on your holiday shopping list, or just enjoy the atmosphere with the bar specials.